Colpetty, the small yet plush ward of downtown Colombo, still has a certain charm to it. It’s a mini town of sorts, with a cinema, shopping complex, municipal supermarket, ice cream parlour, a plethora of restaurants, some choice schools, finance houses, and a variety of small businesses, hobnobbing with high-rise developments that are slowly but surely changing its skyline. Yet, one can only wistfully recall the good old days when it had much more to offer—like Cornel’s Supermarket, the country’s first supermarket that had almost anything money could buy, Nooranis and Victoria Stores, which were General Merchants, a prodigiously large baker’s shop with a little restaurant run by Perera & Sons, and the well-stocked Malee Bookshop and Bombay Sweet House that sold all manner of confections. These are no more, but their memory remains deeply etched in the townies of the 1960s, 1970s, and 1980s, when they all thrived and throbbed with life. Those were indeed the days, as any Colpettian will tell you. Here are the ten most popular landmarks of Colpetty’s yesteryear that are sure to take nostalgic Colpettians and others aged forty or above down memory lane. Cornel’s was Sri Lanka’s first supermarket, when it took the city by storm in 1980. 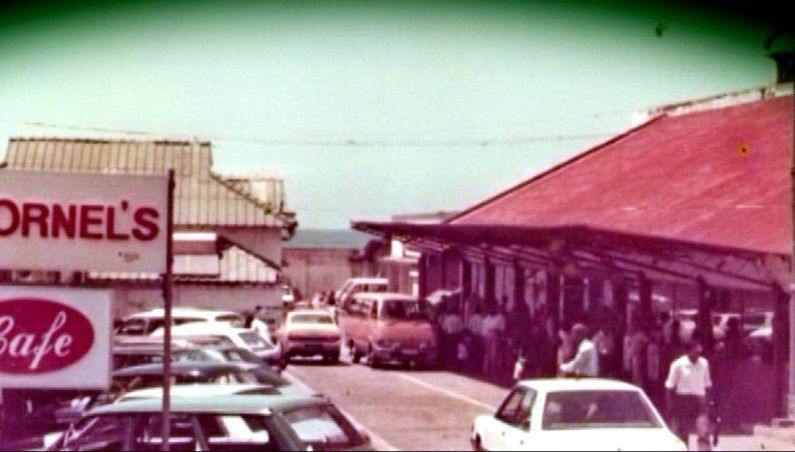 It was similar to the modern supermarkets mushrooming all over the country today with ample parking space in front and a big, brightly lit up building groaning with all the goodies money could buy—but back then, it was novel to Sri Lankans who had never seen the likes. Set up by businessman Cornel Perera in collaboration with Fitzpatricks of Singapore, it was idyllically placed between Station Road and Methodist College with an entrance through Galle Road and another through Station Road. No sooner it commenced operations, vehicles cruised in and throngs of shoppers rushed in excitedly to shop amidst plush surroundings in air-conditioned comfort. Here was a welcome change from the hustle and bustle of Colpetty Market, the municipal market near the Liberty Cinema that had been built in the mid-1970s inspired by Le Corbusier’s Villa Savoye, but had lost its appeal over time. Cornel Perera recalls the days when many big-time politicians patronized the place, including JVP leader Rohana Wijeweera who, despite his espousal of socialism, had a taste for the good life and used to buy Chinese chicken imported from Singapore. The items sold at Cornel’s were novel, different from the usual fare like MD jams and Elephant House drinks. Here were wonders from another world. There were spreads like Meadow Lee that came in colourfully illustrated plastic tubs; breakfast cereals like Weetabix, cheese wedges in different colours and flavours and even a Japanese kiddies gel toothpaste in a plastic tube adorned with colourful animals against a white background—a far cry from the simpler looking tubes of locally produced toothpaste with germ-fighting red stripes kids back then were used to polishing their enamels with. Cornel’s later shifted to Steuart Place, Colpetty, near where the Sri Lanka Tourist Board building now stands, before branching out to other localities. Perera & Sons is today our neighbourhood baker with outlets all over the country. They have come a long way since Charles Perera, a cook from Kodagoda in Galle, started his bakery more than a century ago down Steuart Place, Colpetty. The bakery eventually shifted to Hyde Park Corner in Slave Island. Back then, it had only a couple of outlets, the main one along Galle Road, Colpetty, near the old Walkers’ petrol station at the turn to St. Michael’s Road. This place was quite imposing and had roaring business until the late 1980s after which it shifted to Turret Court, Colpetty to the building occupied earlier by AD Chemists. But nothing like the good old place near Walkers. As one entered, on the left side, stood a row of glass showcases displaying their products in all their mouth-watering variety. Here were, among other things, Battenberg cakes with checked pattern of four squares in pink and green, delicately wrapped with a sweet yet firm frosting around its corners and matches, two pieces of flaky rectangular puff pastry sandwiching a generous dollop of cream and strawberry jam that were craved by the sweet-toothed, whether young or old. Way back in the 1960s they also sold iced products. Popsicles cost 10 cents, creamsicles 20 cents, and chocsicles 25 cents. Further back stood a large table where they used to sell ice cream in silver cups that cost 25 cents. A favourite here was green mint ice cream embellished with chocolate chips, so different from the usual vanilla and chocolate flavoured ice creams available back then. By the early 1980s, ice creams were no longer made, but further back and separated by a green mesh, stood The Melting Potlit up by lampshades made of the labu gourd. Here were served warm fish buns with a scrumptious sauce, hot dogs and hamburgers, not to mention a refreshing iced coffee. 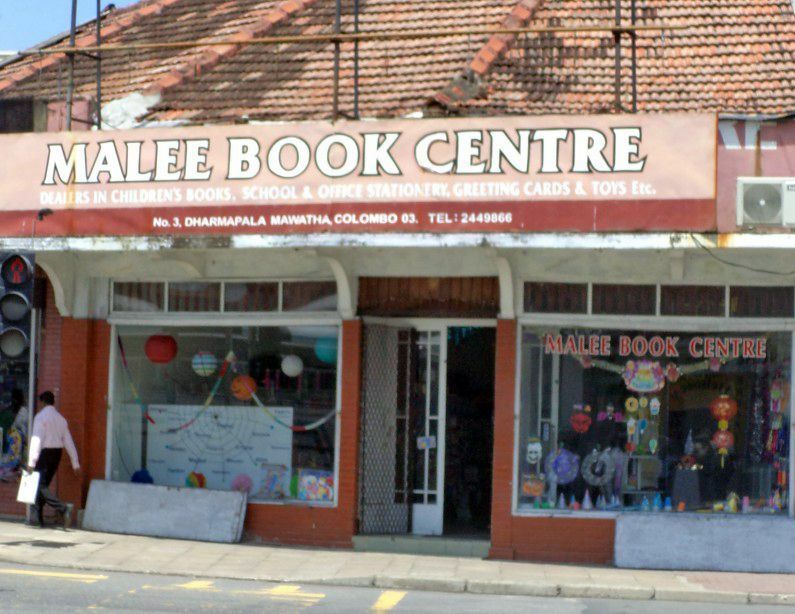 Malee Book Centre, founded by Swarnamalee Jayasundara in the early 1970s. Malee Book Centre at the turn from Dharmapala Mawatha to Galle Road was a favourite haunt of book lovers of the ’70 and ’80s. 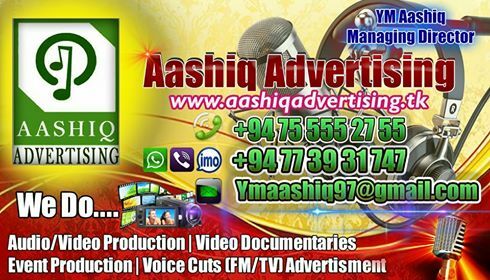 It was founded by Swarnamalee Jayasundara in 1973 on the site of Royal Salon run by her parents. Royal Salon, it is said, was patronized by foreigners in the days before independence and later by Sri Lanka’s elite. It had, in the 1960s, passed into the hands of K. W. D. and Vimala Perera, and eventually to their eldest daughter Swarnamalee, who decided it was not making enough money to raise a family on, and converted it into a bookshop.